We believe in the power of prayer and we believe that God desires for us to intercede through prayer for one another. When God's people humble themselves and seek Him through prayer, the Scriptures promise us that He will hear our prayers and heal our land (2 Chronicles 7:14). 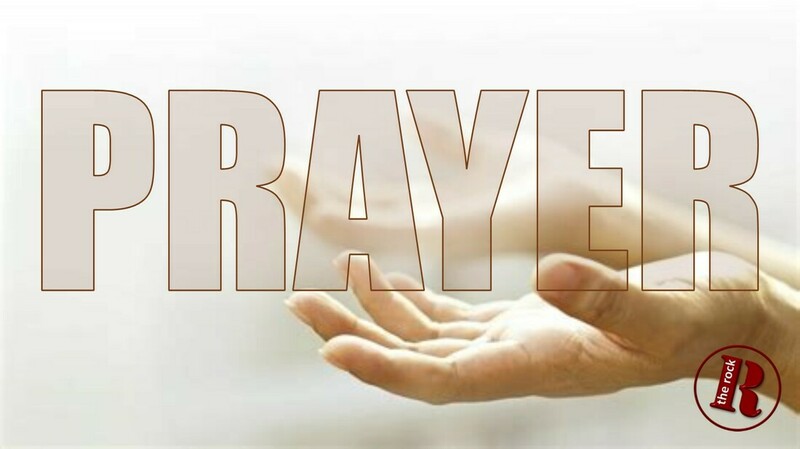 We invite you to share with us your prayer needs and concerns by filling out the Prayer Request Form and submit it. When we receive it, we will lift up your needs to the Lord our God in prayer. Please come back and let us know when your prayer is answered so we can give God praise and celebrate His goodness. If you'd like a hospital visit or a call back, please include your cell # in the prayer request. Sunday Services are at 10:00 AM. We meet in the auditorium at Ries Elementary School, 9805 Lindell Road, LV, 89141. The school is in the heart of Southern Highlands and adjacent to Mountain's Edge communities. The nearest major cross streets are Silverado Ranch Blvd. and Jones Blvd. Please fill out the connection form to the right and let us know of your visit to our site. If you would like to receive our weekly newsletter please indicate that in the comment section. Contact Form: Please fill out and submit.